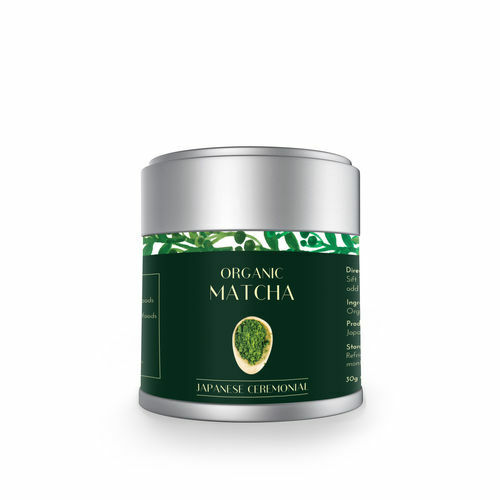 Our Matcha Powder is High in Antioxidants Especially The Powerful EGCg. Heapwell Matcha Detoxifies Effectively, Lowering Cholesterol & Boosting Energy Naturally. 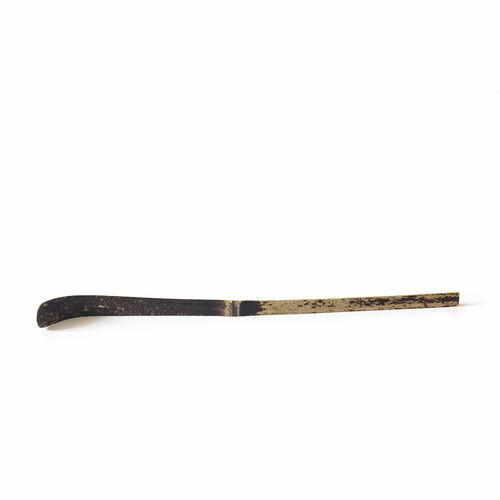 Improve Health, Daily Focus & Relieves Stress. Lose Weight by Boosting Fat Metabolism and Suppresses Appetite. Helps to Prevent Disease, Reduce Skin Aging & Best Black Tea Substitute! 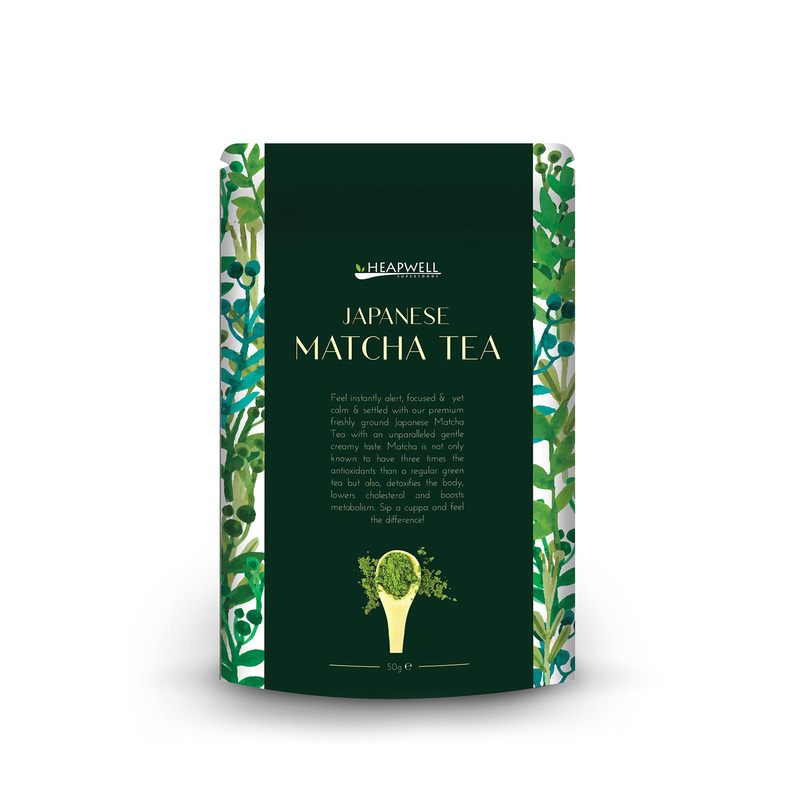 At Heapwell Superfoods, Japanese matcha is sourced from Uji and Shizuoka, where the finest green tea is produced. By supplying exclusive Japanese matcha, we strive to follow our own values in providing the finest quality and most beneficial products to our valued customers. 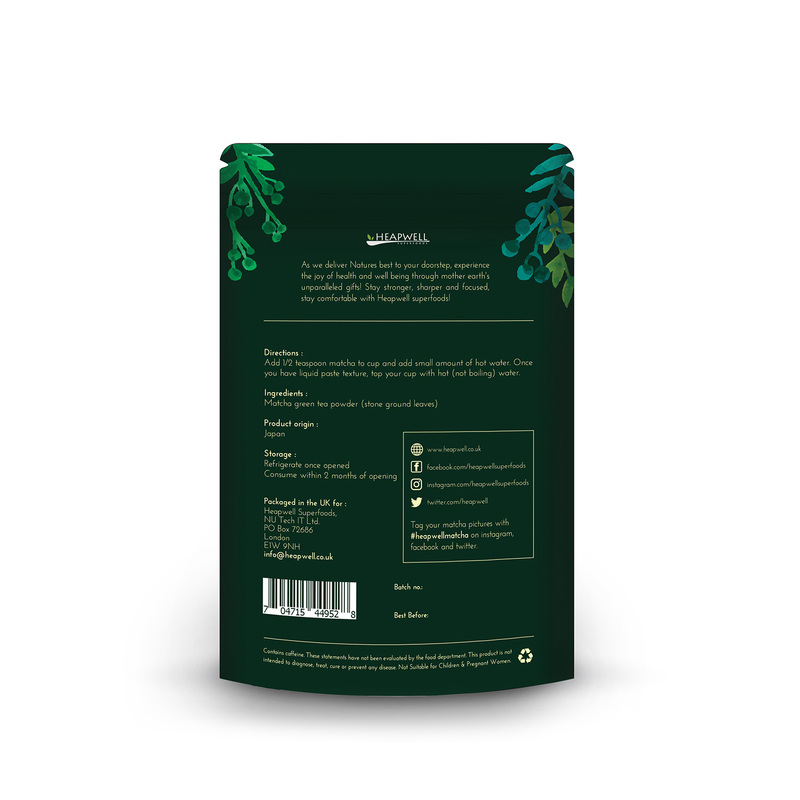 Because our Premium Summer Harvest matcha comes from a Family owned tea farm and is stone grounded locally thus helping the community. 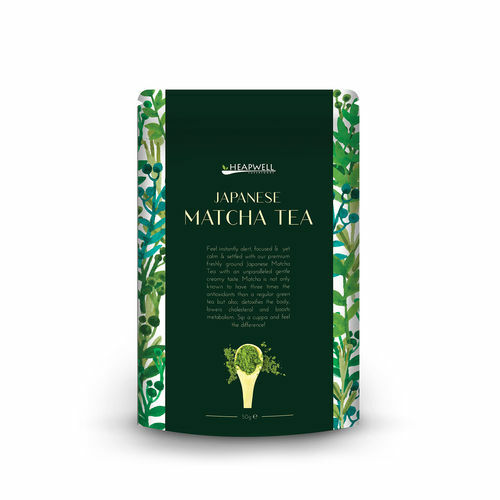 Every batch of matcha is approved by Japanese Tea Masters. 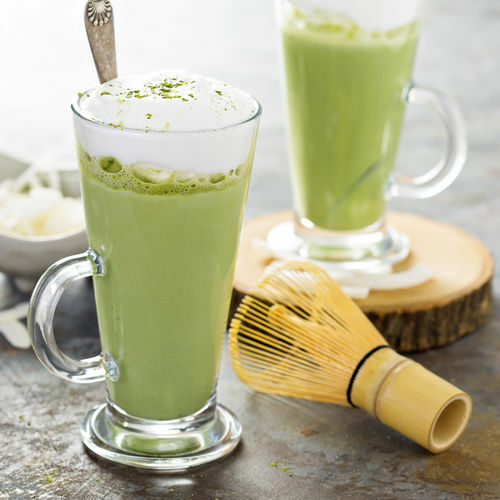 • Add very little Hot Water (but not boiling) to matcha and whisk until it is a smooth green paste. • Warm the milk in a pan and pour into the mug until nearly full. User cold milk for an iced latte. • Whisk the mix of paste and milk together untill smooth and light green in colour. 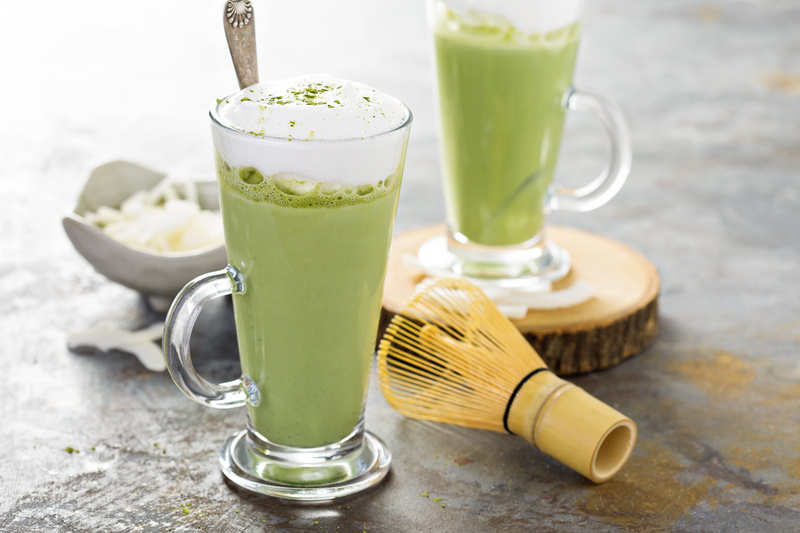 • Sprinkle matcha powder on the top for decoration or add ice for cold iced latte. 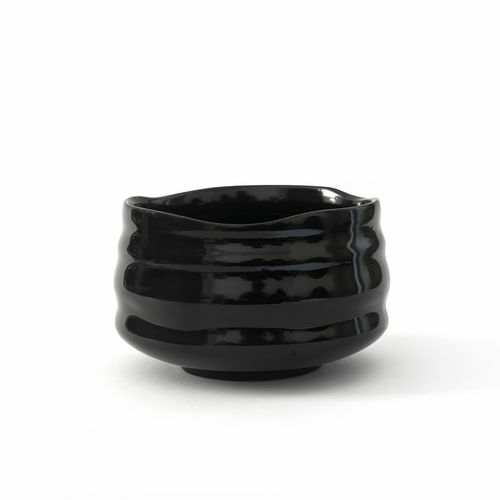 Designed for precise serving of Matcha, enjoy your tea ceremony at home. 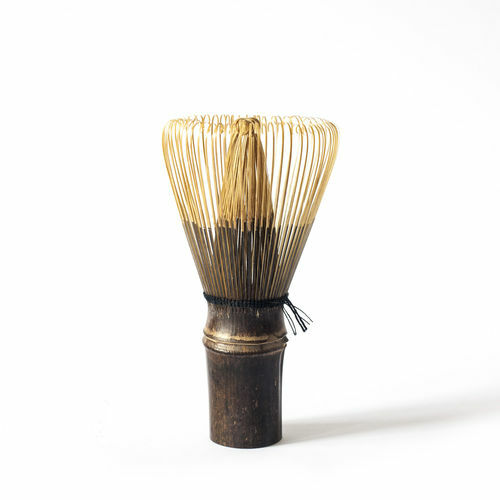 Our chashaku is hand carved from a piece of purple bamboo. 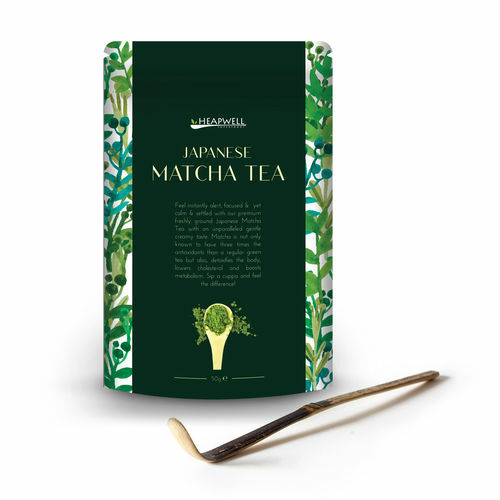 One chashaku contains 1g of Matcha.